Austyn is 15 years old and the oldest of 2 children. She started dancing at the age of 4 and hasn’t stopped since. She is a diverse dancer training intensively in Acrobatics, Circus, Hand to Hand Partnering, Tumbling, Jazz, Lyrical, Contemporary, Ballet and Hip Hop. 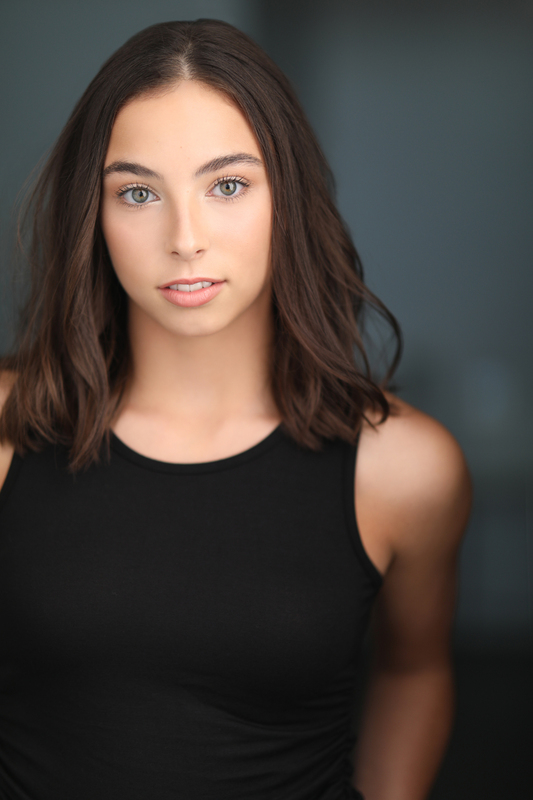 Austyn enjoys competing and attending conventions in Canada and the United States where her passion and unique style have led her to receive many high scores, awards, bursaries and scholarships . Austyn currently trains at Project Dance in Chilliwack and has also had the opportunity to be able to travel and train from some of the most well respected choreographers around the world including , Travis Wall, Nick Lazzarini, Stacey Tookey, Mia Michaels and TWitch. In 2016 Austyn was invited to attend the summer program at Royal Winnipeg Ballet where she was then accepted into their full program. Currently, Austyn is an A honors student in grade 10. She is known to be a bit of a thrill seeker and when not working on her studies or dancing she can be found either snowboarding, snowmobiling, wakeboarding , camping and hanging out with friends. Austyn has a huge heart and love for life that’s infectious to those around her.